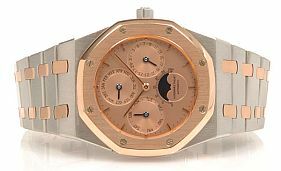 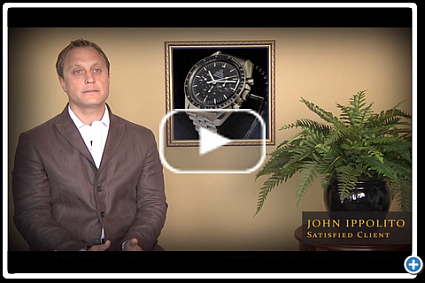 Looking for a luxury timepiece that makes a statement? 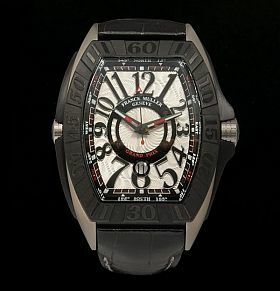 Authentic Luxury Goods has now on sale an “Aeromarine Super Avenger” that makes a stunning impact. 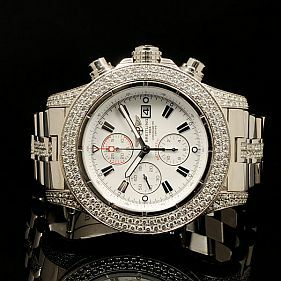 Originally retailing at over $25K, this pre-owned men’s Breitling Chronograph is on sale today for $17,900.00.